Welcome to Class 3's webpage! This is where you will find out information about the year, including newsletters, home learning, and updates on all the exciting things we are learning about in class 3. If you ever have an questions or worries please do not hestitate to ask, my door is always open! 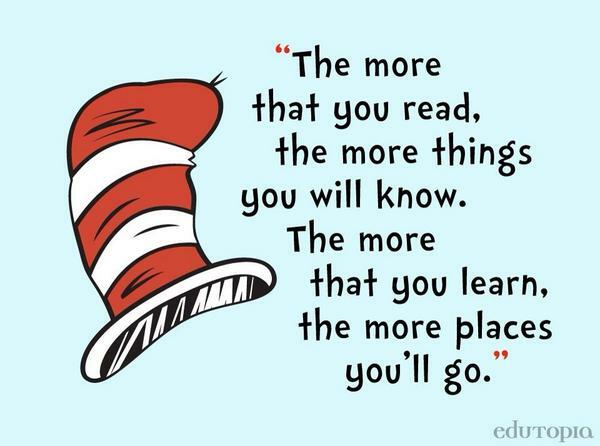 For your home learning I would like you to read at least 3 times a week! In addition, there will also be a weekly spelling list sent home based upon the sounds we have been exploring in class. The words will be put in your child's spelling book every Friday. Our topic for this term is the Tudors, with a focus on the Battle of Bosworth. We will learn about how the Tudors came to reign England, the various monarchs that ruled and their brutal battles. As part of our topic, Year 3 had a trip to Bosworth Battlefield. It was a fantastic day where we had the chance to learn about Richard III and Henry Tudor. We also had the chance to meet a Bosworth soldier, see the weapons he would have used on the battlefield and even received training to be a soldier! Have a look at the photos below to see what we got up to! What a fantastic day! Another huge thank you to the parents who came along to help! Also, as part of our Tudor learning, the children worked in groups to do some research. They then presented their findings and planned an activity for the class. The activities included: reenacting the Battle of Bosworth, collage artwork of Henry VIII, a pub quiz, a Tudor banquet and a DT project building Tudor houses! There's some photos below of our Tudor houses and the children enjoying their banquet! 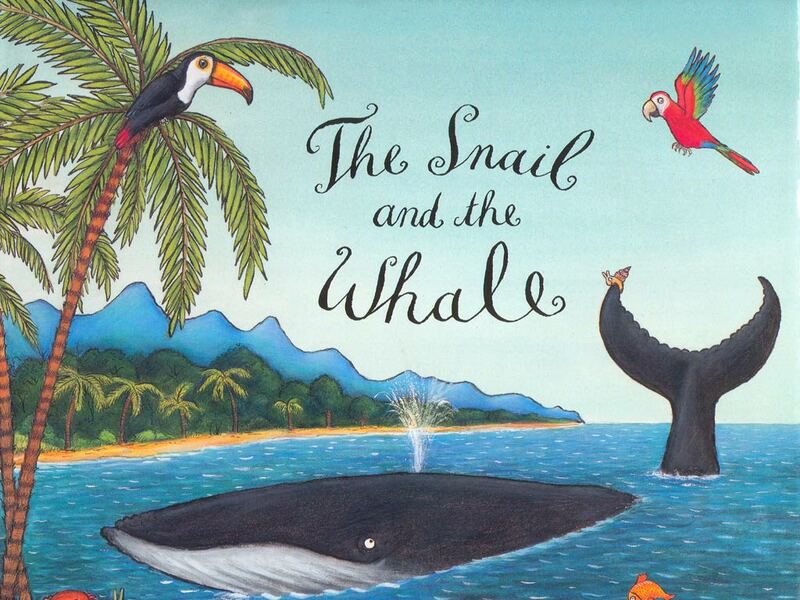 After Christmas, Class 3 will be starting a new topic, ‘The Snail and the Whale’. This topic will be based on the much loved Julia Donaldson story about two unlikely friends who go on adventures around the world together. Most of our learning will involve this story and the themes surrounding it. Our second topic in Class 3 is 'The Ruthless Romans'. This is a history-based topic that will allow us to explore how the Romans lived. 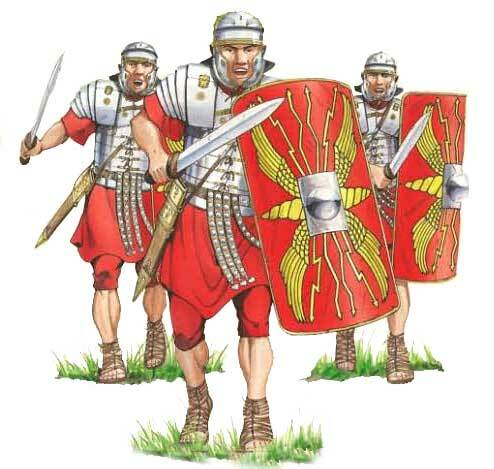 We will look at Roman mythology and Gods, as well as exploring how Roman soldiers lived. In addition we will be researching Roman inventions and how they help us in modern life. Our first topic in Class 3 is 'Long Long Ago'. This history-based topic will take us through the following half term. We will delve into the ‘Stone Age’ and look at the way that our country developed from the use of primitive tools to the discovery of metals and moving through to the ‘Iron Age’. We will learn about their simple ways of life and how they learned to survive by the introduction of farming. We will also learn about the discovery of metal and how this shaped new ways of life and how the development of tools still exists today. Class 3 had a fantastic day at Creswell Crags to explore our topic 'Long Long Ago'. We were taught how to search for food, hunt for animals, light fires and how to surive the Stone Age and Ice Age! We also had the opportunity to explore the caves that stone age people lived in. How facinating! We aren't so sure we would survive the Stone Age, but we had a fab day. Take a look at our photos to see what fun we had!